RBSE Result 2018: Rajasthan Board Class 12th Results: The Rajasthan Board for Secondary Education (RBSE) is all set to announce its results of the Class 12 board examinations on Saturday, a senior official stated on the last Wednesday. 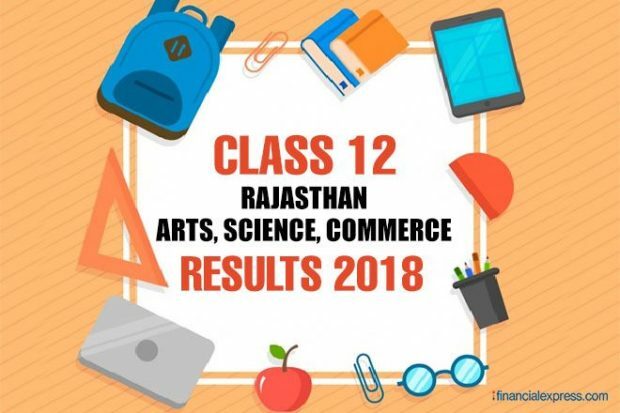 Gupta said that Rajasthan Board Results 2018 for Class 12 science stream is all set to declare, first followed by commerce and humanities. He added further, that the Rajasthan Board Results 2018 for Class 10 will be going to announce either in the last week of this month or first week of the next June. 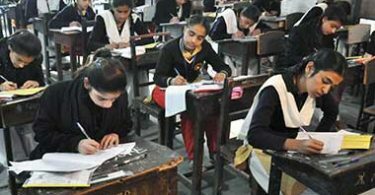 The Class 12 exams were held at 5,507 centers across the whole state. More than 826,200 students enrolled for Class 12 exams and out of which 42,665 students registered in commerce stream, 246,254 in science and 537359 in humanities. The board identified 415 centers as sensitive and also elaborates the same, security arrangements to prevent students from cheating at these centers. 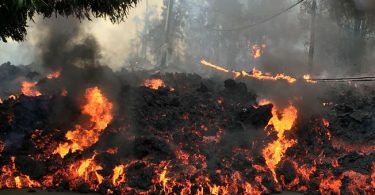 This also installed close-circuit television or CCTV cameras which recorded the exams on camera also. Last year, on 2017, round 89.05% students out of the 565,930 candidates from the humanities stream cleared the Examination of the STD 12. Like, as usual, Girls did better than boys as 91.35% were announced successful. Among the boys, 87.04% passed. Girls also outscored boys in science and commerce streams with a pass percentage of 93.4 and 95.5 in that order. The pass percentage for boys was 90.03 and 89.45 correspondingly. In the same way, in commerce 46,877 students appeared in the exams and 71.48% girls and 44.59% and received the first division.